Description: This is the highes German lighthouse and lies near Greetsiel, a nice vilage in Ostfriesland. 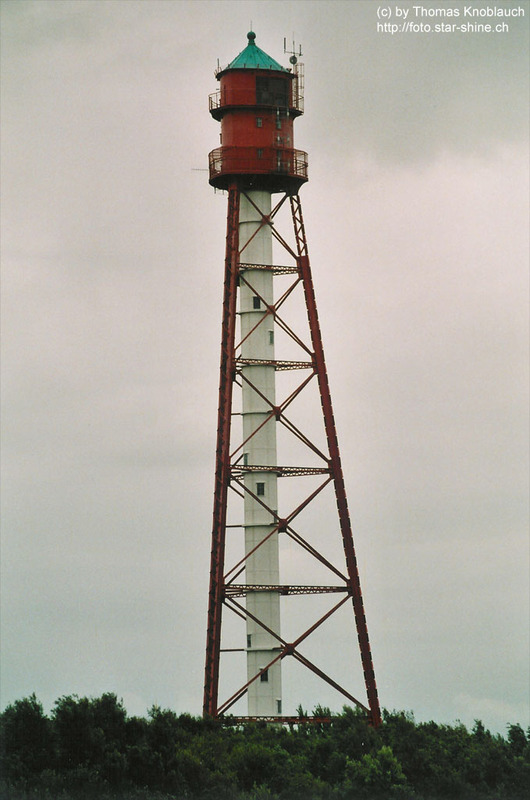 The structure of this 1889 build lighthouse is very rare. It is used as a lightsource an landmark too. In the buildings there is also a 1906 installed Diesel generator that is still functional.